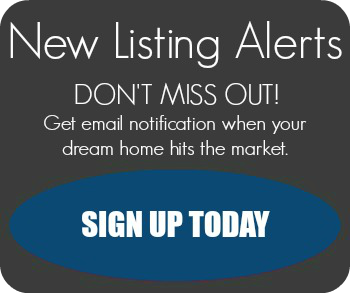 Find your home in Carmel Valley. Probably one of the most unappreciated and newest neighborhoods of San Diego began to be built in 1983. 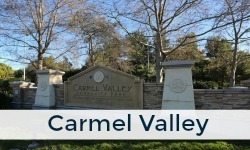 Location of Carmel Valley is almost right around the I-56 freeway that was actually not there for most of the time that the neighborhood has existed. With Penasquitos to the east and Del Mar to the west the neighborhood is very close to the beaches and has very easy access to the rest of San Diego. 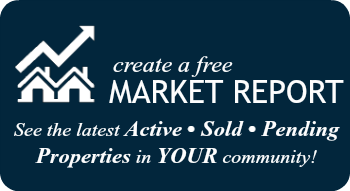 Plenty of parks, shopping and restaurants makes this area a very desirable place to live. Only half jokingly it is sometimes called by its residents an East Del Mar, which is actually not far from the truth. Many of the schools and their level speaks volumes for the value for education for the Carmel Valley residents.